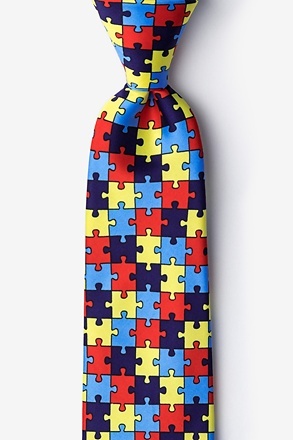 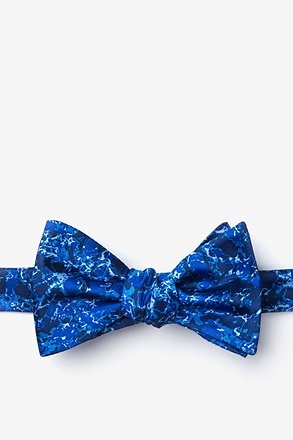 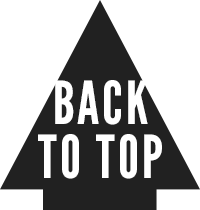 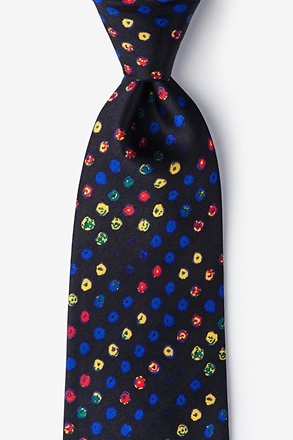 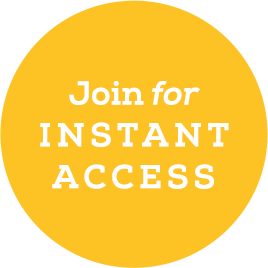 Here at Ties.com we believe in opening up the world of style to everyone. 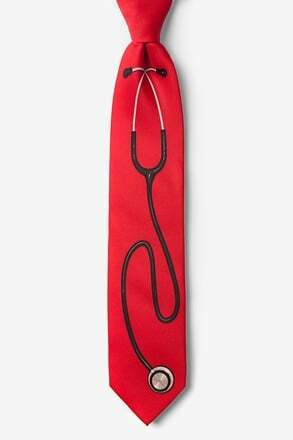 Medical professionals are no exception. 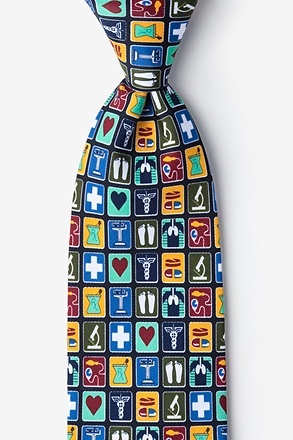 After all, they do happen to keep us alive and healthy; and they save lives when need be. 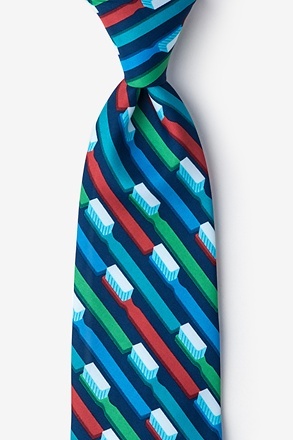 Ties.com is here to return the favor on behalf of humanity - thank you, dentist, doctors, and the like. 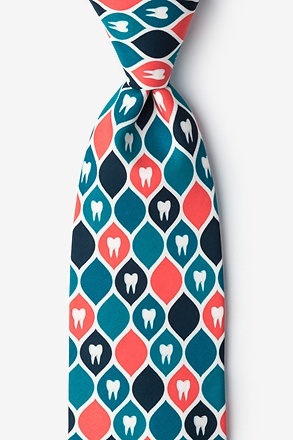 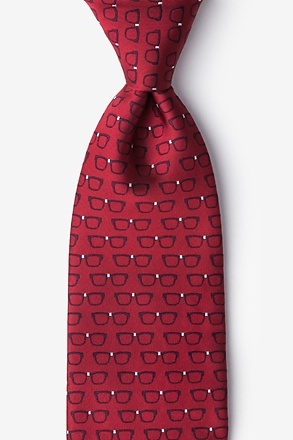 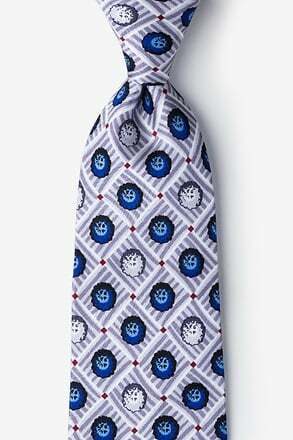 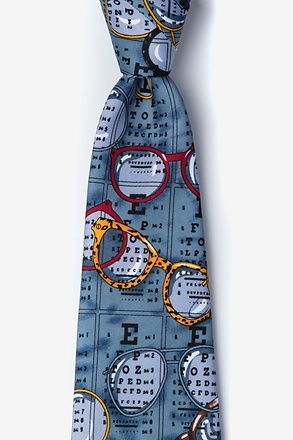 We have an ample supply of doctor ties, dentist ties, and optometrist ties to liven up your wardrobe. 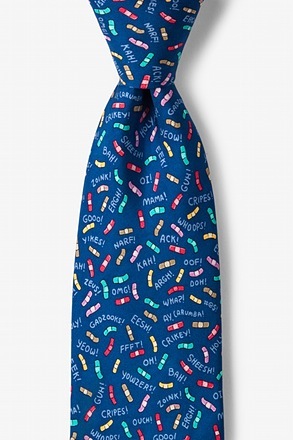 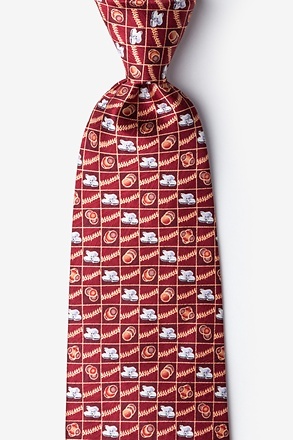 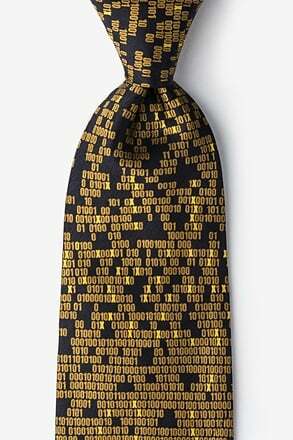 These ties will work every day of the week - Monday, Humpday, casual Friday - you name it! 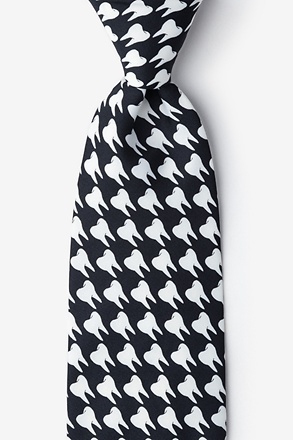 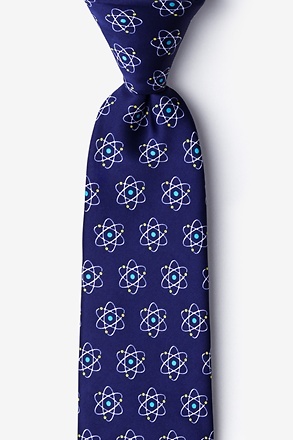 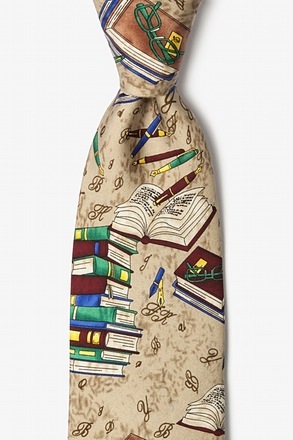 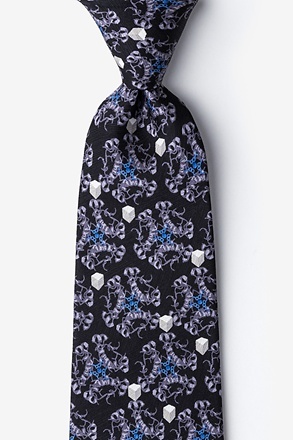 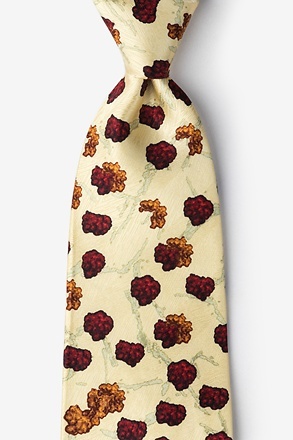 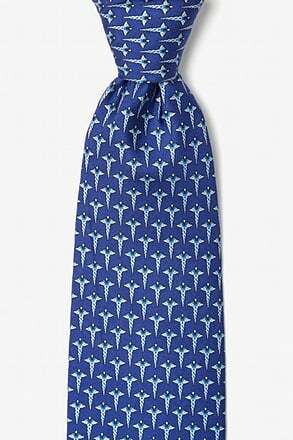 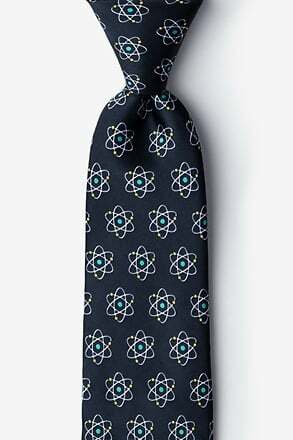 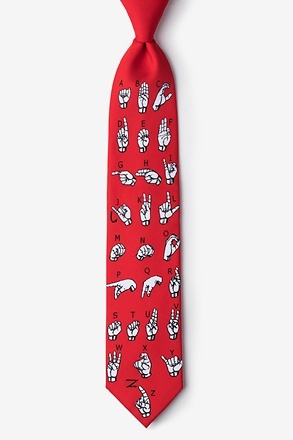 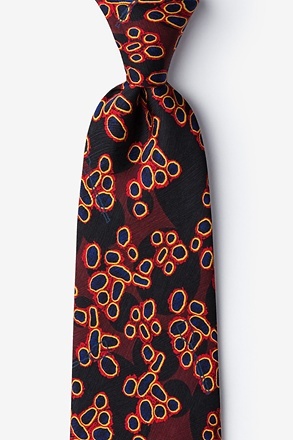 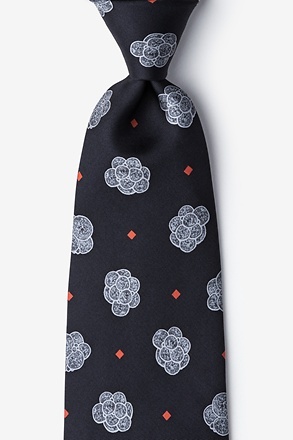 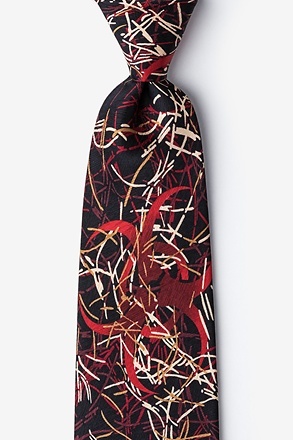 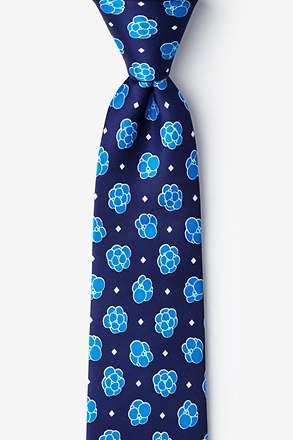 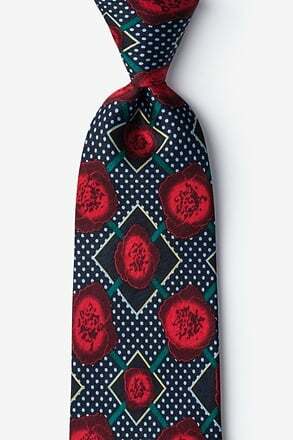 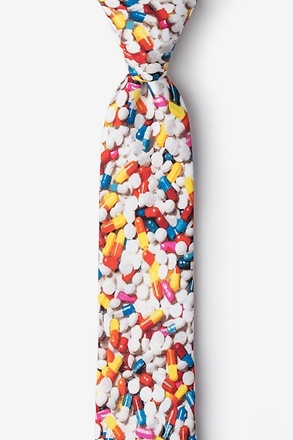 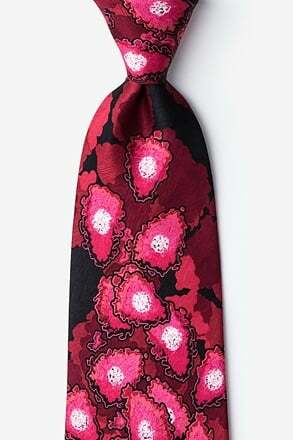 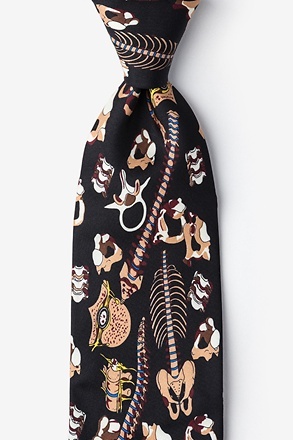 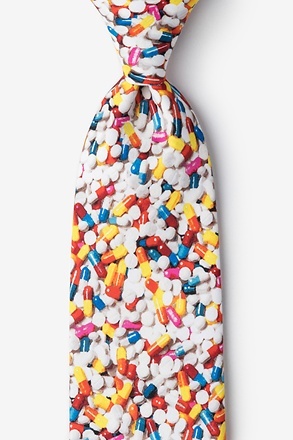 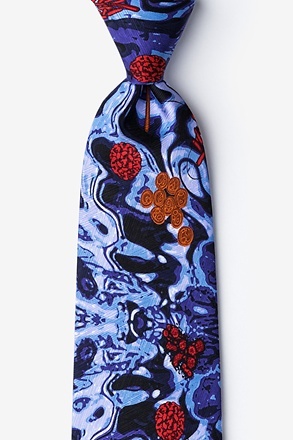 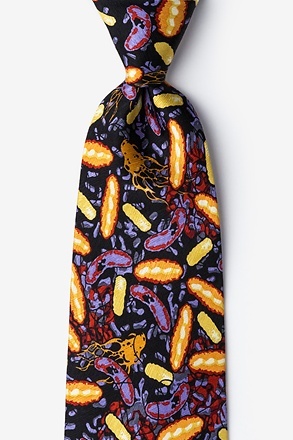 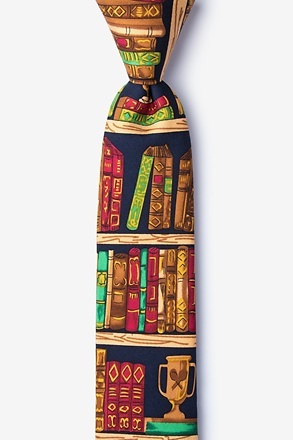 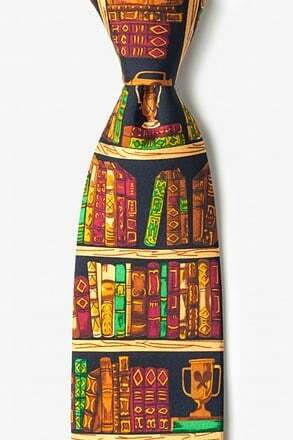 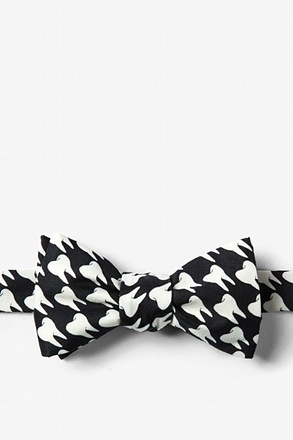 Novelty ties are the new black for many. 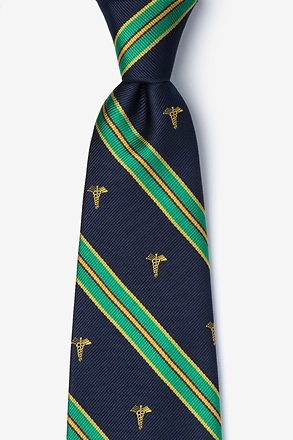 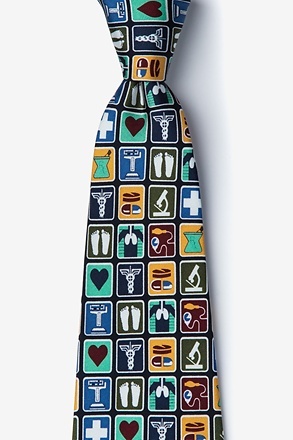 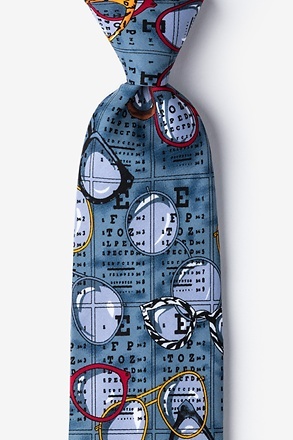 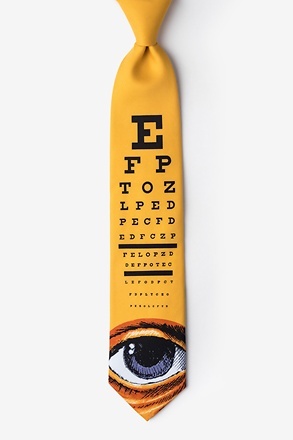 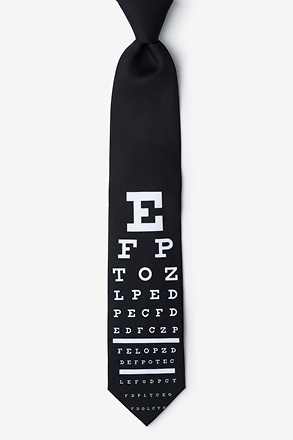 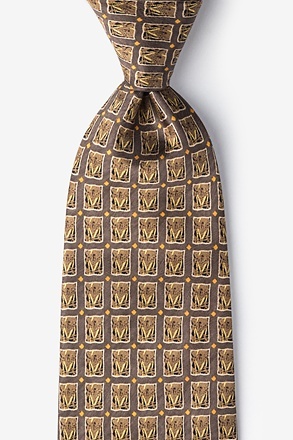 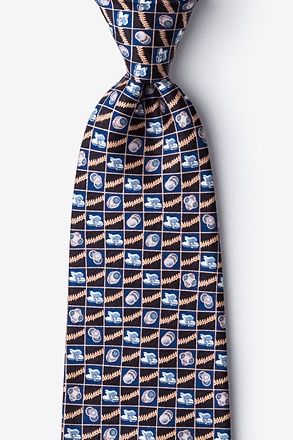 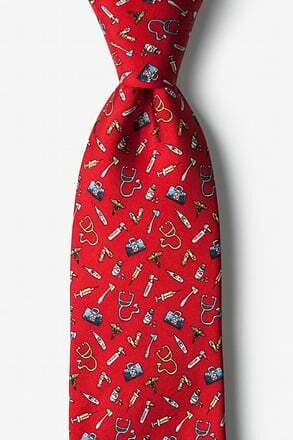 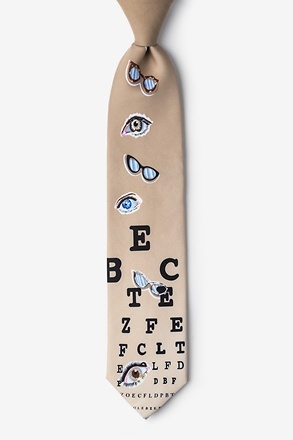 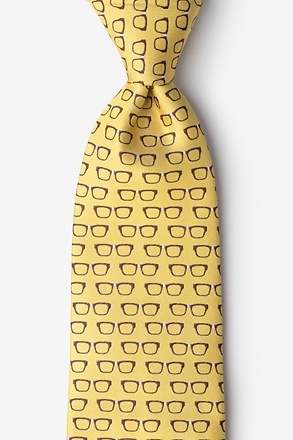 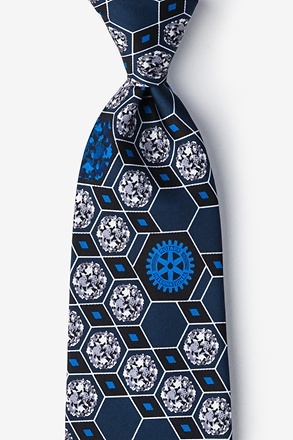 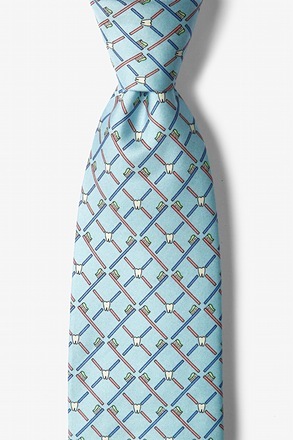 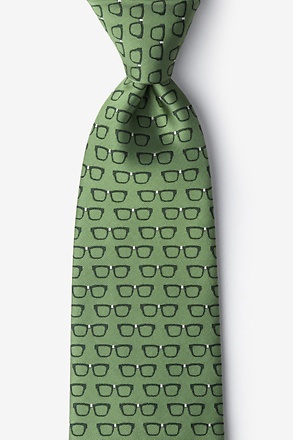 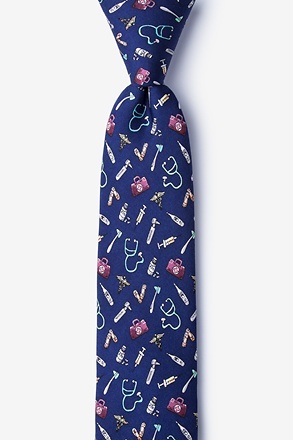 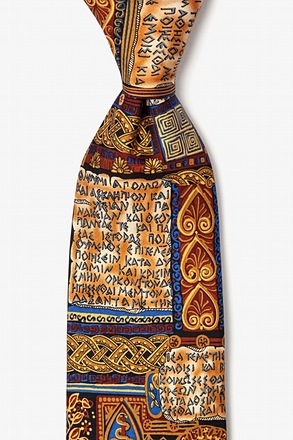 We have you covered from caduceus ties all the way to ties featuring eye-chart ties. 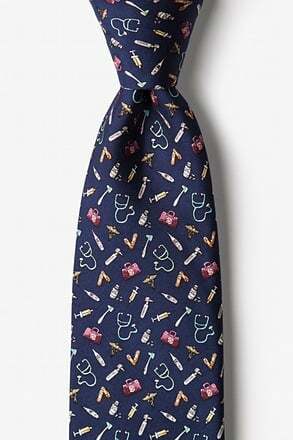 Dress them however you like. 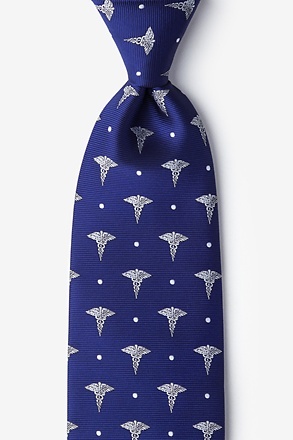 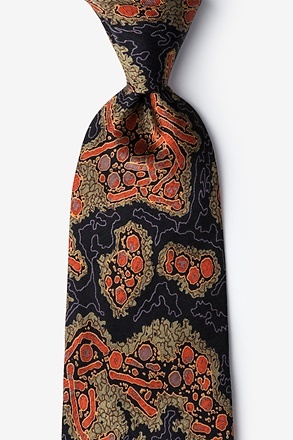 Whether it's a suit or with jeans, one of our ties will add a subtle wink to your down-to-earth personality. 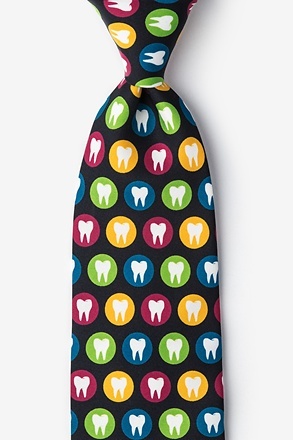 Either way you wear them, we guarantee that both patients and staff will appreciate your outfit. 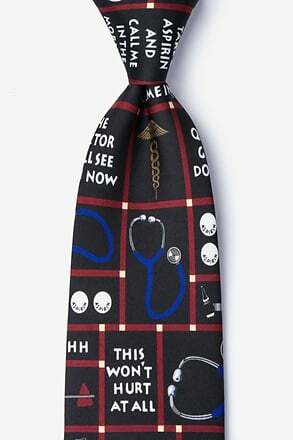 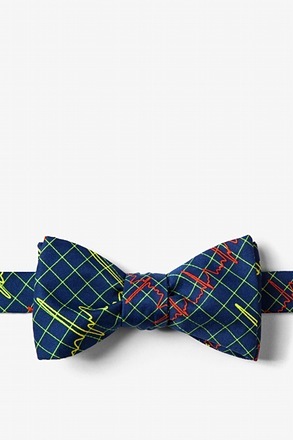 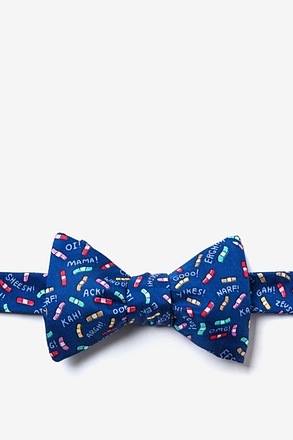 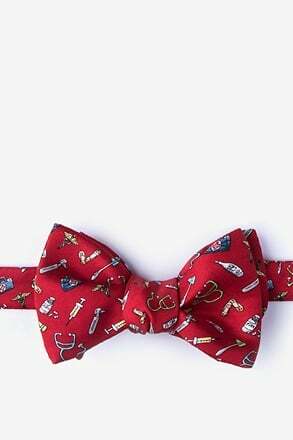 Whatever your tie (or bow tie) step away from the norm, show your patients that medical professionals can also be witty, and take the scary out of visiting your office. 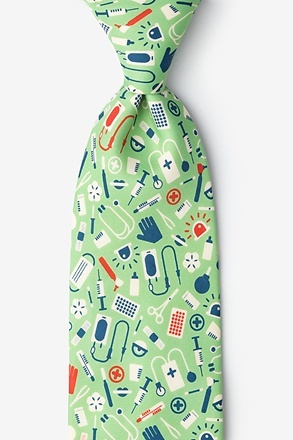 Not a medical professional? 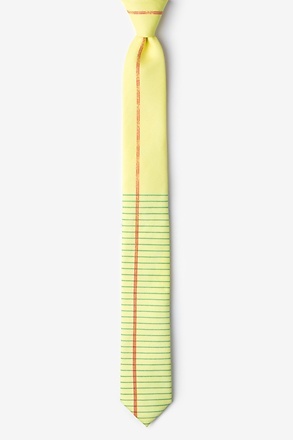 Don't fret, we have you covered. 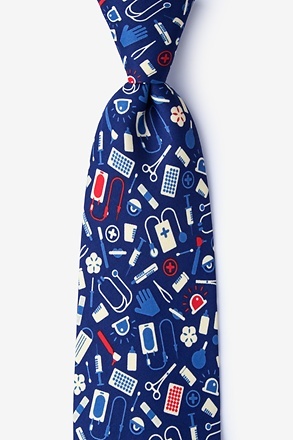 We have a variety of occupational ties for professionals in every field!